ISLAMABAD: As Prime Minister Imran Khan is going to China with a large delegation today (Thursday), Pakistan has reportedly demanded a two-way industrial cooperation from China along with cooperation in agricultural, fisheries and mining sectors. Although the government failed to complete the required groundwork prior to the important visit of the prime minister to China, sources claimed that the Chinese ambassador in Pakistan has been informed that Islamabad wants a two-way industrial cooperation with Beijing. 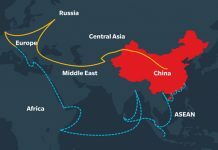 During a recent meeting, the Chinese ambassador was informed that China may consider setting up industries in Pakistan with an agreement that the manufacturing products would be imported by China. In order to convince the Chinese side, sources claimed, the Brazil –Argentina model was tabled as a successful case in the world. Apart from the said proposal, Pakistan and China, during the PM’s visit, will be signing memorandums of understanding (MoUs) for cooperation in agriculture, mining and fisheries sectors under the multibillion-dollar Pakistan China Economic Corridor (CPEC). The Ministry of Planning and Development, Ministry of Finance and Ministry of Commerce and Industries have recently held a number of meetings and consultations with the stakeholders ahead of the said visit. However, a source in the finance ministry claimed that no required homework was done prior to the important visit. “The Board of Investments (Sindh, Punjab, KP) have not made any considerable preparations for Chinese investments. A large delegation without homework and prior consultation would be fruitless,” the source added. Talking about the government’s intention for industrial cooperation, a member of the Federation of Pakistan Chamber of Commerce and Industry (FPCCI) said that the government, instead of giving an open field for industrial investment, should suggest the Chinese government to invest in new and unexplored sectors like information technology. “The local industries would shut down in case Chinese giant firms enter the sectors like textile, leather etc.” he warned, adding that a large textile manufacturer in Pakistan has at least 400 looms while an SME in China has one million looms. 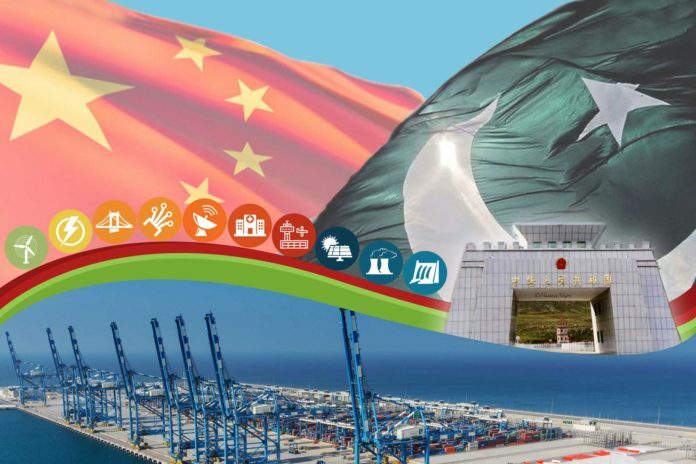 According to a recent annual report of State Bank of Pakistan (SBP), CPEC’s Long Term Plan (LTP) laid great stress on agriculture, with wide-ranging engagement across the entire sector. Boosting yields in the crop sector, reducing losses from harvest and transportation, and engaging with livestock and dairy were some of the thrusts envisaged under the plan.